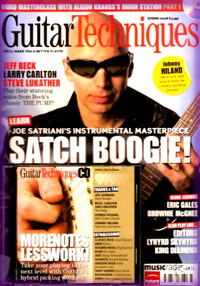 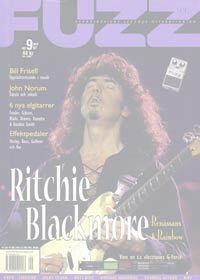 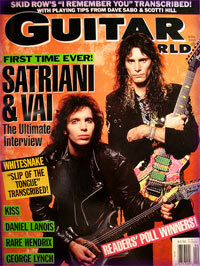 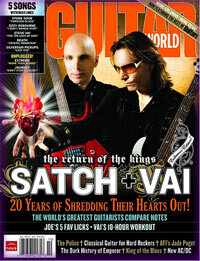 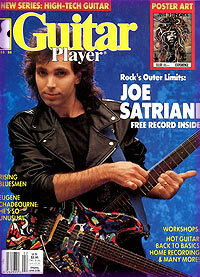 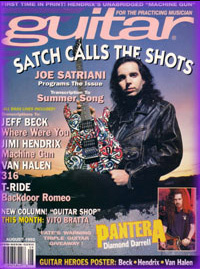 6x page Joe Satriani feature. 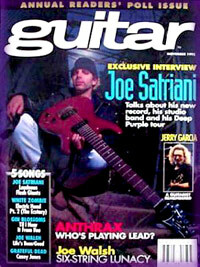 Joe Satriani discusses his Deep Purple tours + transcription of 'Luminous Flesh Giants'. 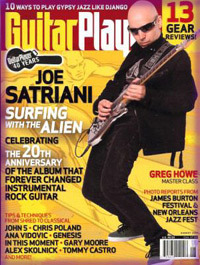 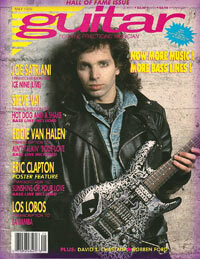 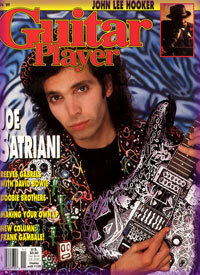 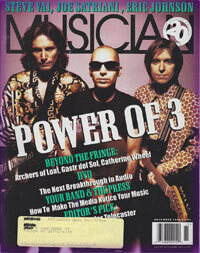 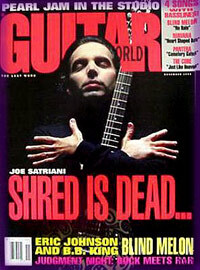 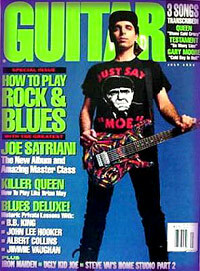 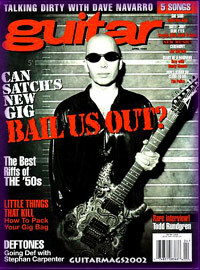 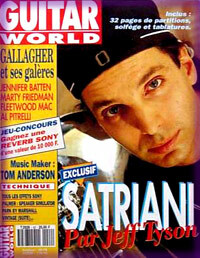 Joe Satriani, 3x page feature. 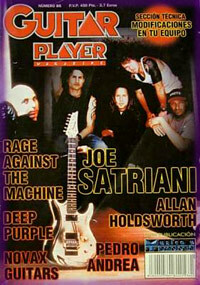 Deep Purple, 3x page feature.